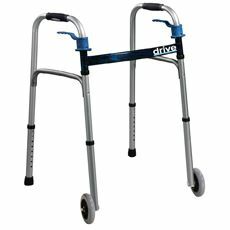 A walker or walking frame is a tool for disabled or elderly people who need additional support to maintain balance or stability while walking. 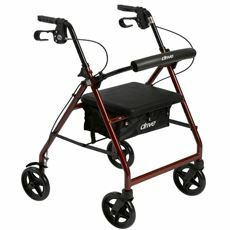 Walkers help the user gain stability while allowing mobility. A extremely light movable device used to assist and support a patient in walking. Ideal for individuals that are recovering from foot surgery, breaks, or amputations of the foot. 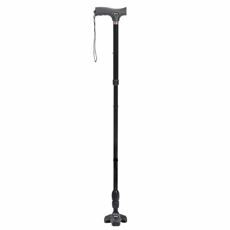 Walking Canes help individuals stand from a sitting position, walk with confidence and stability, and restore a sense of independence. Many styles of canes: Walking canes, folding, canes, quad canes, cane seats, ladies speciality canes, and childrens canes.